2014 was a great year! The amount of amazing projects floating around the blogs I read and love were overwhelming. 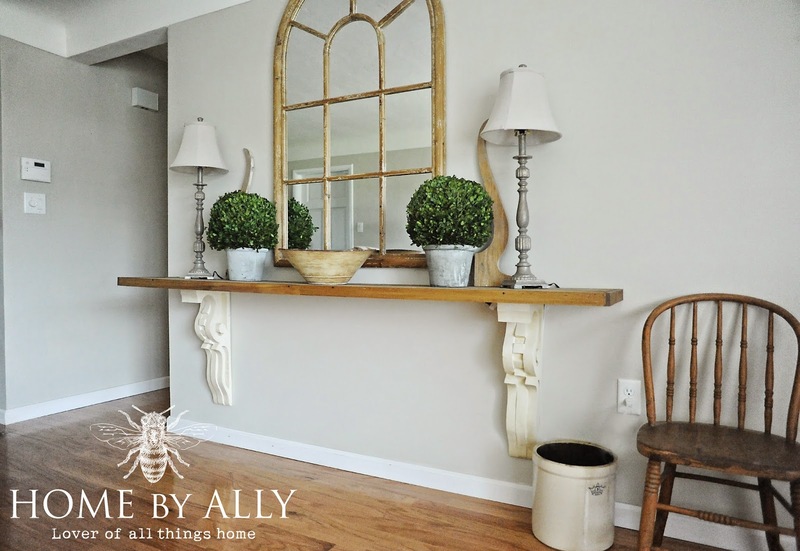 Yesterday I posted my own top 10 most popular projects of 2014 and that got me wondering what posts were the big hits for all the other DIY bloggers out there. 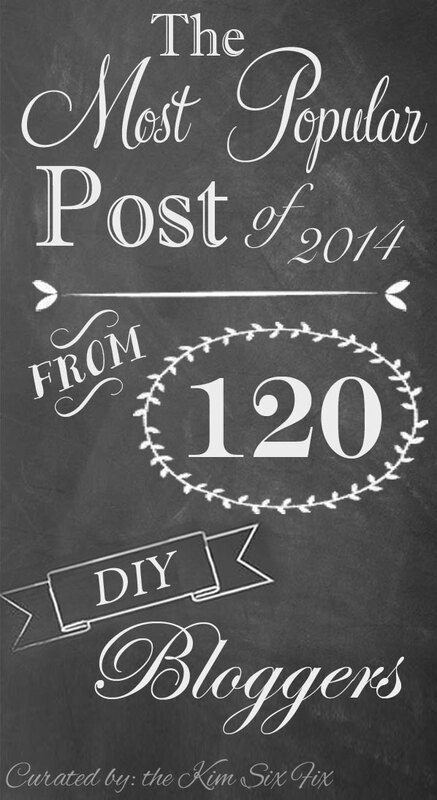 So I asked a few, ok.. more than a few.. a HUNDRED AND TWENTY of my favorite bloggers for their most popular posts of 2014 and I have assembled them all here. It always so interesting to see what piques people’s interest. Because there are so many I have split them into categories. Please note, just because a blogger’s most popular post is in a certain category, that doesn’t mean their entire blog is about that subject. When visiting these blogs you should definitely check out their archives! NONE OF THESE IMAGES ARE PINNABLE FROM THIS PAGE. IF YOU WANT TO PIN OR SHARE ANY OF THESE POSTS, PLEASE VISIT THE ORIGINAL POSTS!